It’s always nice to hear Q-Tip, the self-proclaimed perfectionist, actually release some new music. Me. 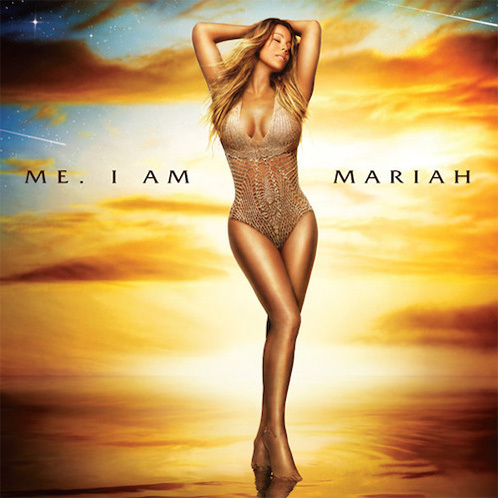 I Am Mariah…The Elusive Chanteuse is in stores now. Mimi’s new album has been emancipated via iTunes. Give it a listen RIGHT HERE and be sure to grab a copy on May 27th. Mimi is back with a vengeance. On her first single, she decided to enlist Hit-Boy (of N****s in Paris infamy) for the beat and Rich Homie Quan for assistance on the hook. Her upcoming album Me. I Am Mariah: The Elusive Chanteuse (yes, that’s the full title) will be released on May 27th. Shout out to Revolt TV for putting this up.